Day 2 Exam given around 3pm and attendees can leave once they have finished. No CEUs offered for this course. 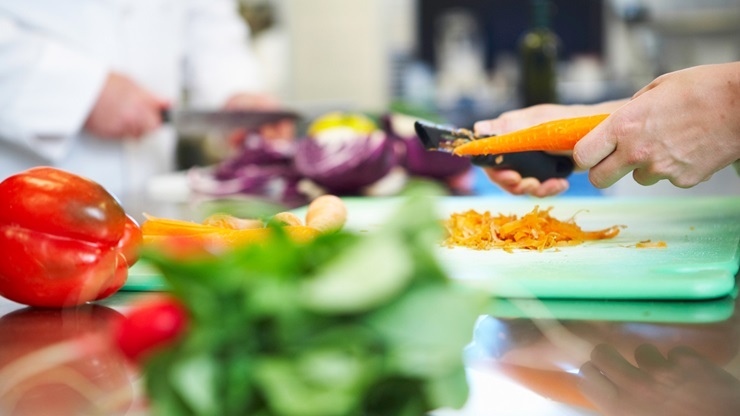 Beginning on March 1, 2017, each risk level III and risk level IV food service operation (RCFs included) were required to have at least one employee with supervisory and management responsibility and the authority to direct and control food preparation and service that has obtained the Ohio level two certificate in food protection. while ensuring you are meeting state requirements! Attendees going through this certification course would not be able to attend the conference sessions due to classroom time needed with this course. May 20-21st, 2019 - OALA ServSafe Level 2 Certification Course offered at a reduced rate for members! Please click to learn more about our winners here.